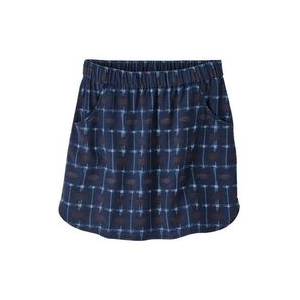 Visit Columbia's Armadale Flats Skort page. 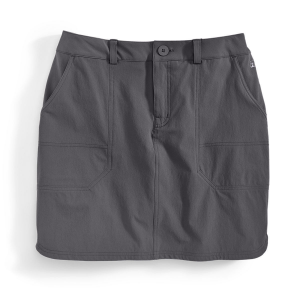 The simple but sassy A-line shape Women's Armadale Flats Skort from Columbia Sportswear flatters any body to bring a little much-needed feminine flair to the fishing world. Look hot while you stay crazy cool with super refreshing Omni-Freeze(R) advanced cooling technology. It pulls heat away from your skin and feels cool to the touch to keep you comfortable even when the sun is beating down. 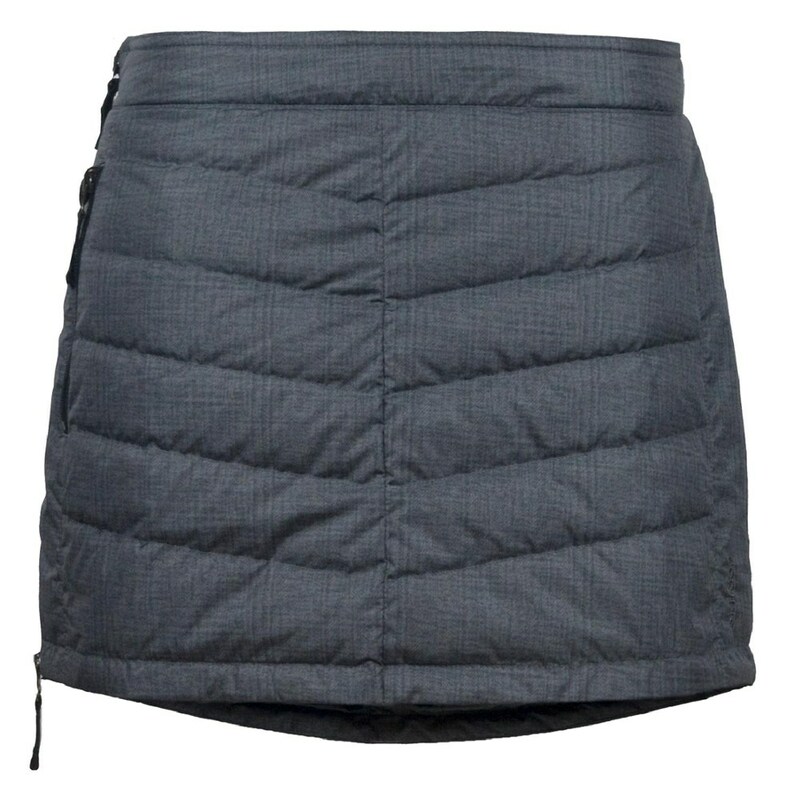 Stretch fabrication affords fantastic mobility and quick-drying fabric is ideal for potentially damp conditions. 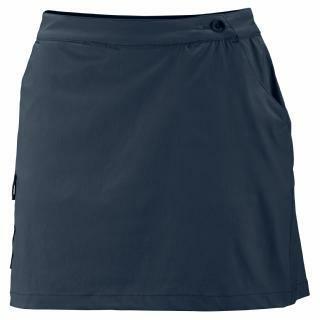 Durable nylon-elastane fabric is treated to repel not only harmful UV rays but also dirt, mud, blood and guts - so you'll stay clean even when you have to get down to the dirty work of gutting at the end of the day. 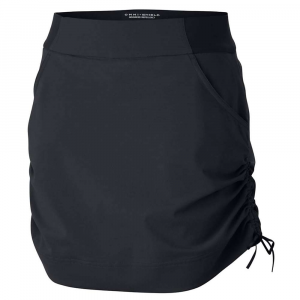 The Columbia Armadale Flats Skort is not available from the stores we monitor. It was last seen July 21, 2012	at Altrec Outdoors.